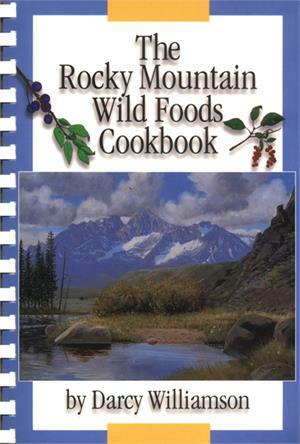 Easy to recognize wild foods are abundant in the Rocky Mountains and the West. Darcy Williamson describes twenty-eight plants common to the region and offers a selection of recipes. All emphasize health-conscious cooking, using fresh ingredients.